In typical real estate industry form, a barrage of mixed messages is leaving consumers in a state of uncertainty; and generally, uncertainty brings lack of action. 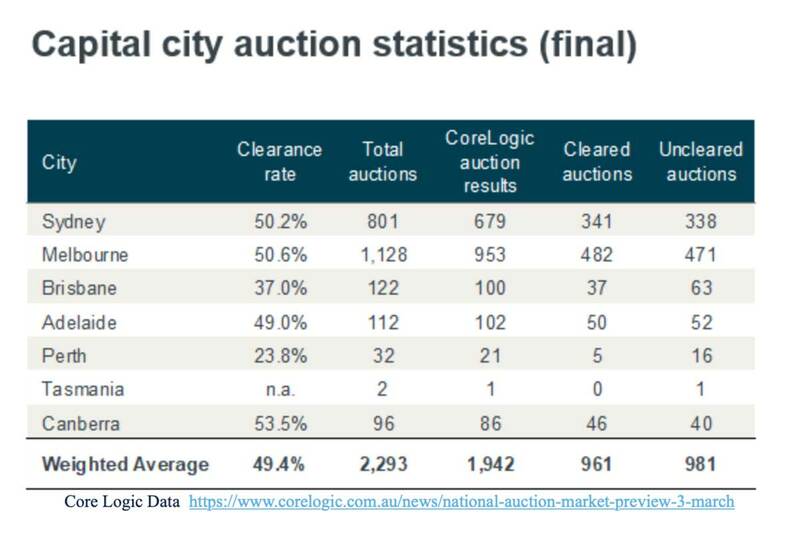 February 2018 produced 2.27 registered bidders per auction and has been in a slow decline ever since February 2019 yielding an average of 1.68. There are a number of reasons for this retraction, finance is taking longer to obtain, our two biggest markets, Sydney and Melbourne, are in decline and a pending change in government. Interestingly, registered bidders may be down in number, but they are more than willing to act on the day, suggesting a big percentage of the market sees this is a great time to be purchasing. Lower clearance has been the outcome here but still remains at a solid 48% in comparison to last years lofty 60%. We are hearing reports of agents selling properties twice or even three times through the buyer not obtaining finance. The good news is with auctions we deal with pre-approved or cash buyers and we only have to sell them once.